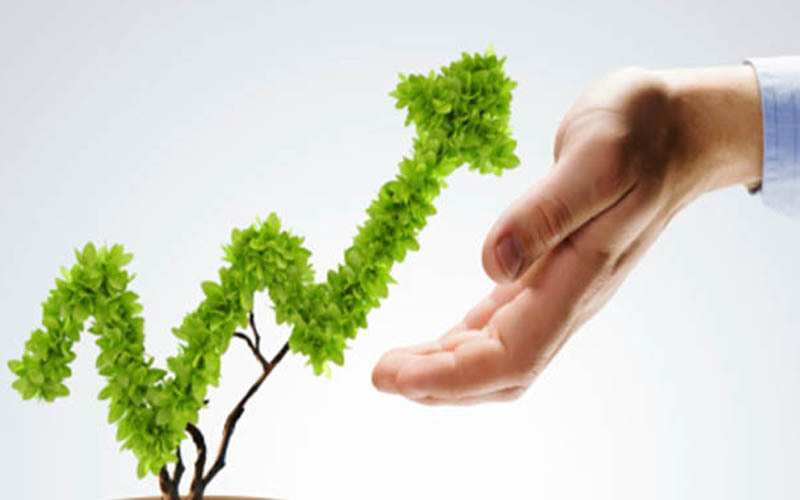 A strategy whereby an investor seeks out stocks with what they deem good growth potential. In most cases a growth stock is defined as a company whose earnings are expected to grow at an above-average rate compared to its industry or the overall market. 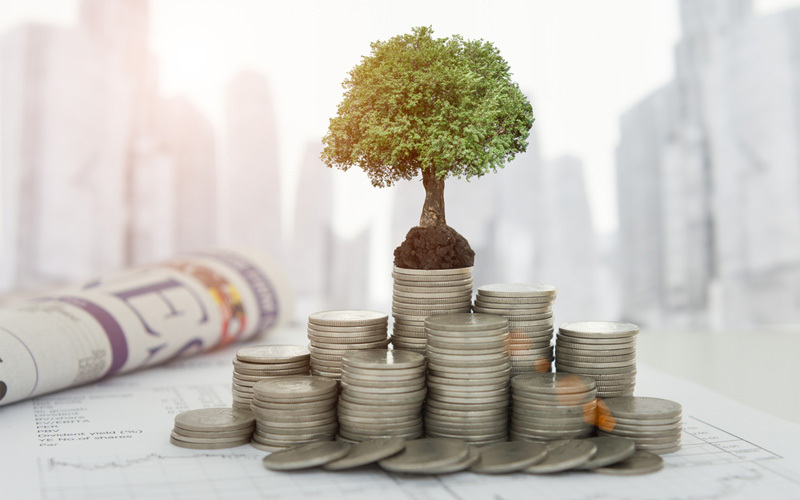 Growth investors often call growth investing a capital growth strategy, since investors seek to maximize their capital gains. Business cycle is basically defined in terms of periods of expansion or recession. During expansions, the economy is growing in real terms (i.e. excluding inflation), as evidenced by increases in indicators like employment, industrial production, sales and personal incomes. During recessions, the economy is contracting, as measured by decreases in the above indicators. Expansion is measured from the trough (or bottom) of the previous business cycle to the peak of the current cycle, while recession is measured from the peak to the trough. We at Birla Financial, offer a wide product suite to..
Birla Financial advises corporate clients seeking to..
We at Birla Financial, offer a wide product suite to address the needs of organizations throughout the product life-cycle & business cycle. Birla Financial has an experienced Equity Capital Markets (ECM) Advisory team that borrows distribution capabilities from the domain-focused expertise of it’s, to help clients succeed in capital market offerings. Birla Financial advises corporate clients seeking to mobilize capital from investors. Birla Financial has an experienced Equity Capital Markets (ECM). Birla Financial has a strong track record in PE, VC Debt Syndication and relationships with a large number of financial sponsors, along with the expertise to manage processes efficiently. PE, VC Syndication is a complex process that's frequently drawn out over months and involves multiple stages of deal management. These include brainstorming with the management about the most appropriate positioning, managing multiple investors with varied offers, coordinating with service providers for the diligence process, and advising stakeholders on negotiations. Birla Financial is the advisor in Private Equity, Venture Capital and Debt Syndication. We have a unique process management experience and expertise that helps in the quick closure of complex, strategic transactions. The firm has a very deep understanding of its chosen sectors, which it leverages to position its clients optimally. The risk that offsetting investments in a hedging strategy will not experience price changes in entirely opposite directions from each other. This imperfect correlation between the two investments creates the potential for excess gains or losses in a hedging strategy, thus adding risk to the position. Birla Financial offers you access to new markets, assets, technologies, personnel, intellectual property and sources of finance. We can also help you to restructure the asset base of your business by disposing of underperforming assets or non-core parts of the business. We provide a full range of M&A, JV, LBO, MBO and financial advisory services across all industry sectors, from acquisitions through to raising finance. Wherever you are in the region, we are able to deploy local teams at short notice - teams that combine our deep industry expertise with local knowledge to focus on your deal. For every deal we are able to draw on the full range of services - including due diligence, tax and legal advice. The purchase of a company's shares in which the acquiring party gains controlling interest of the targeted firm. Incorporating a buyout strategy is a common technique used to gain access to new markets and is one of the most common methods for inorganically growing a business. A buyout is accomplished by borrowed money or by issuing more stock. Buyout strategies are often seen as a fast way for a company to grow because it allows the acquiring firm to align itself with other companies that have a competitive advantage in a specific area. When an acquiring company makes a bid for a target company. If the takeover goes through, the acquiring company becomes responsible for all of the target company’s operations, holdings and debt. When the target is a publicly traded company, the acquiring company will make an offer for all of the target’s outstanding shares. We at Birla Financial offer advice on takeovers. Our clients are located across the globe and include businesses, private investors and government agencies. We provide advice on a full range of transactions, including sales, acquisitions.